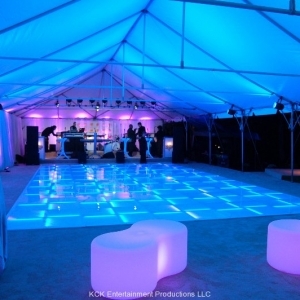 Finally some variety to add to the Dance Floor Rental Business in Maui. 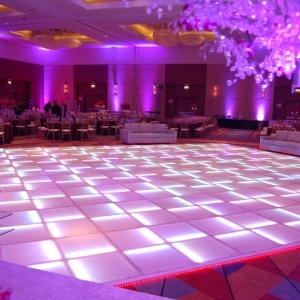 It has taken a few months of getting everything signed, sealed and delivered, but delivery of the LED Dance Floor is set to arrive around June 1st, 2013. 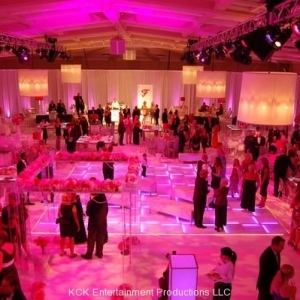 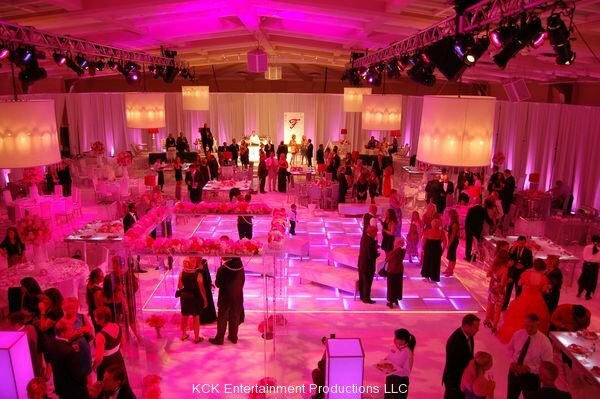 KCK Entertainment is going to be working side by side with many of Maui’s & Oahu’s Wedding Planners, Convention Planners & Private Individuals to provide a lasting memory that people will talk about for years. 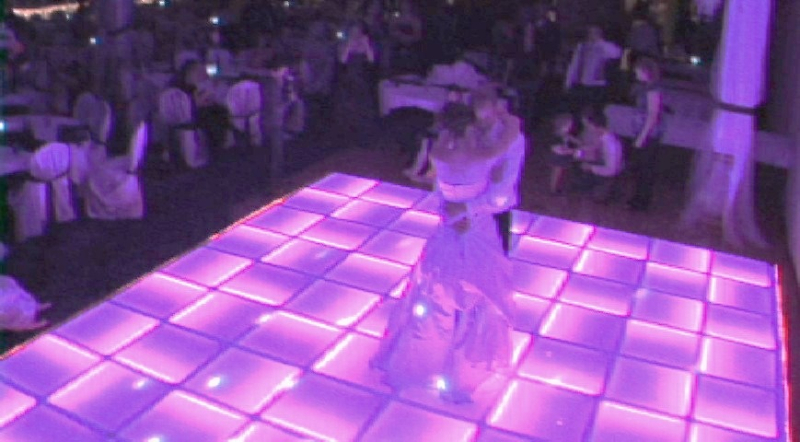 ~ Boosting one of thinnest if not the thinnest LED Dance Floor available on the US Market at only 1.25 inches high. 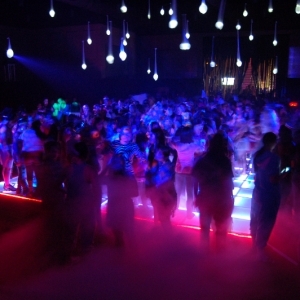 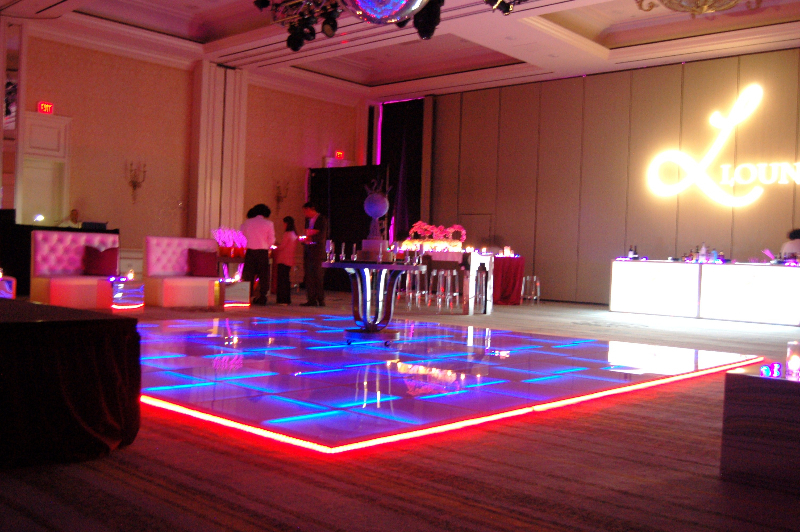 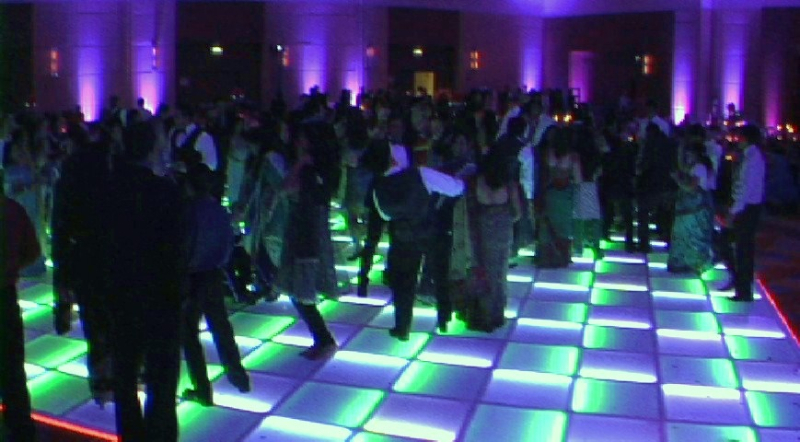 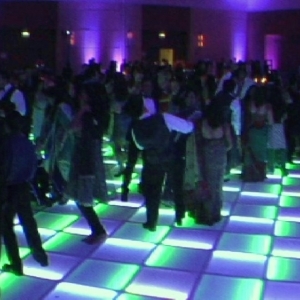 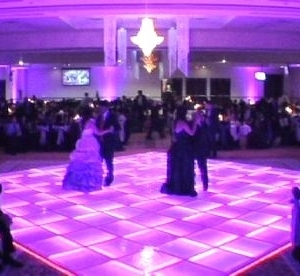 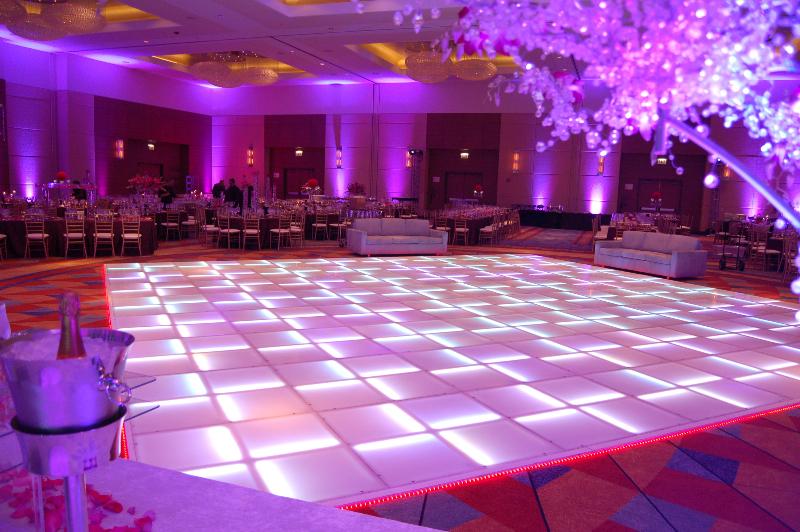 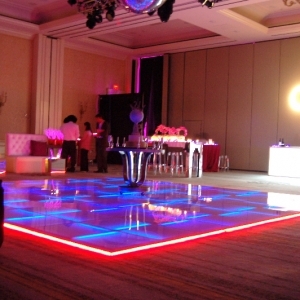 ~ The LED Dance Floor is made of strong sturdy Acrylic. 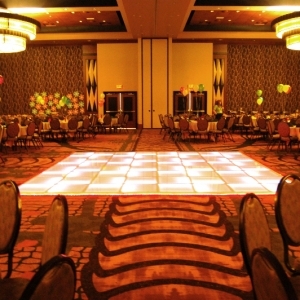 Available in many different sizes ranging from 8’x8′ to 24’x24′. 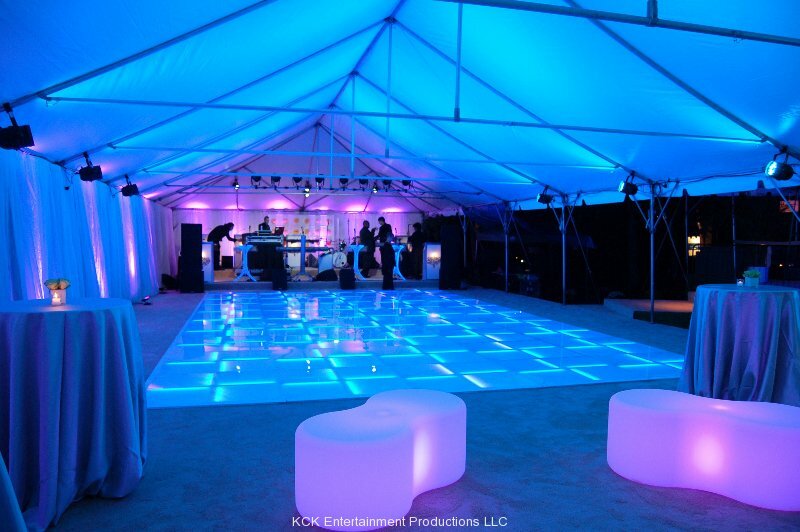 With each 4’x4′ panel there are many options available for a variety of layouts. 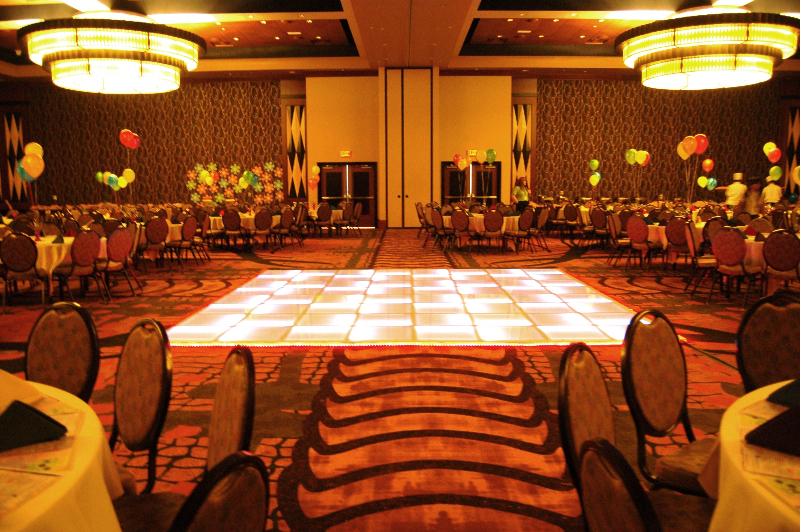 Runways, Square Dance Floors & Rectangles to a name a few. 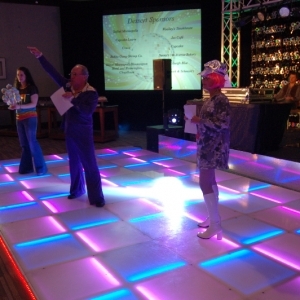 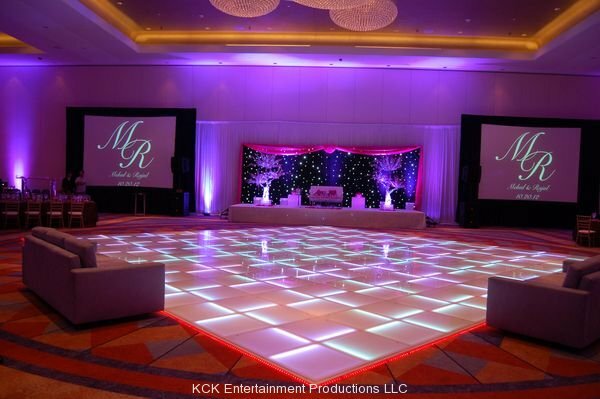 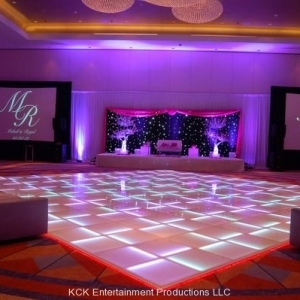 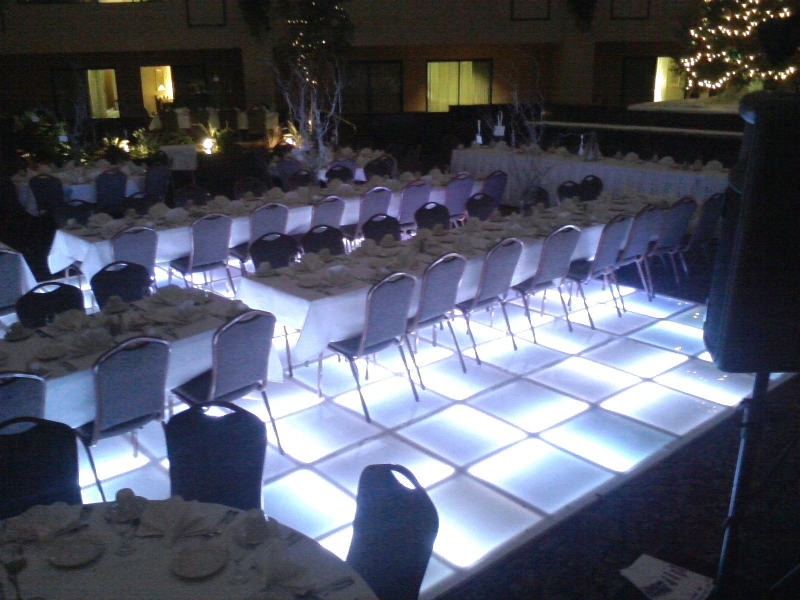 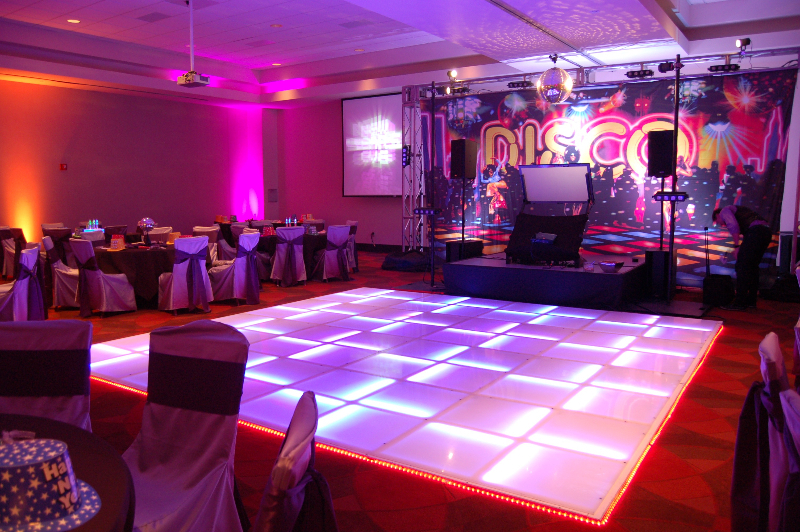 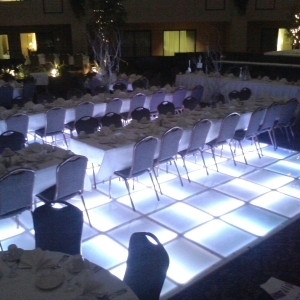 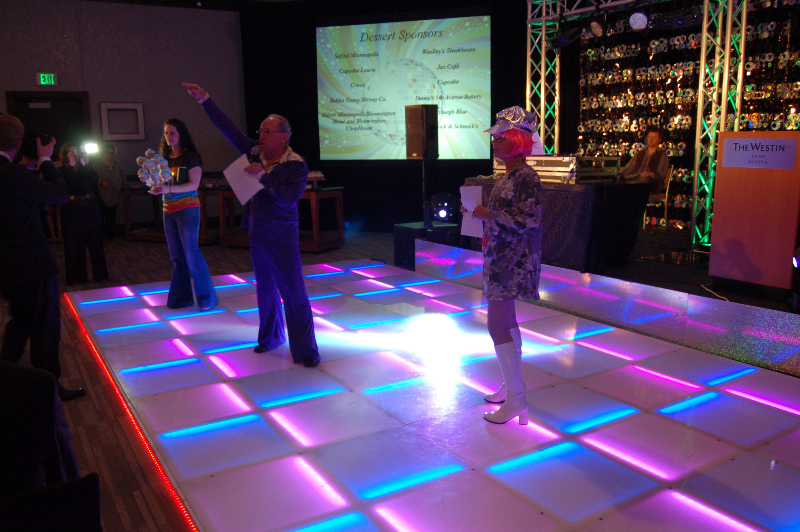 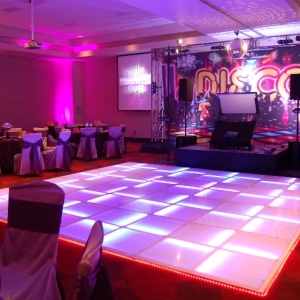 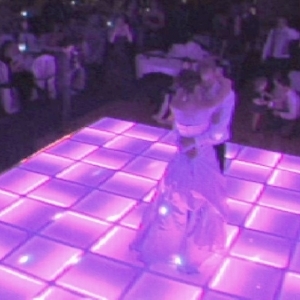 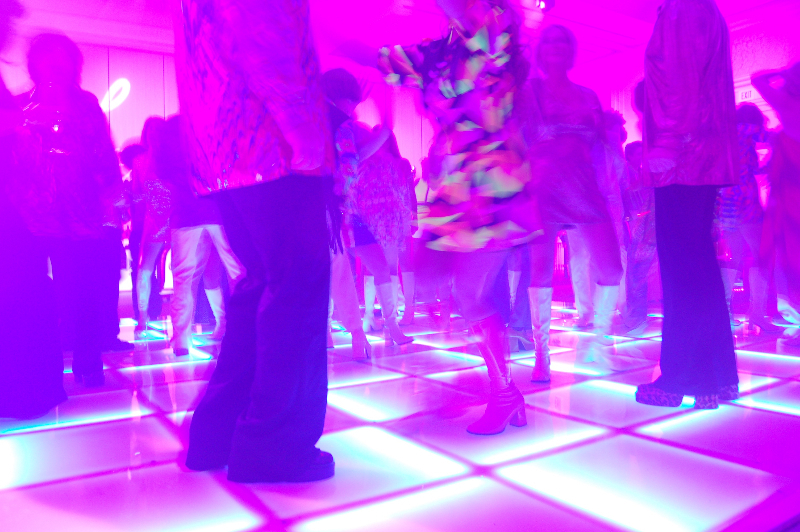 Our technicians will show up and set up the LED Dance Floor to the required specifications of your choice. 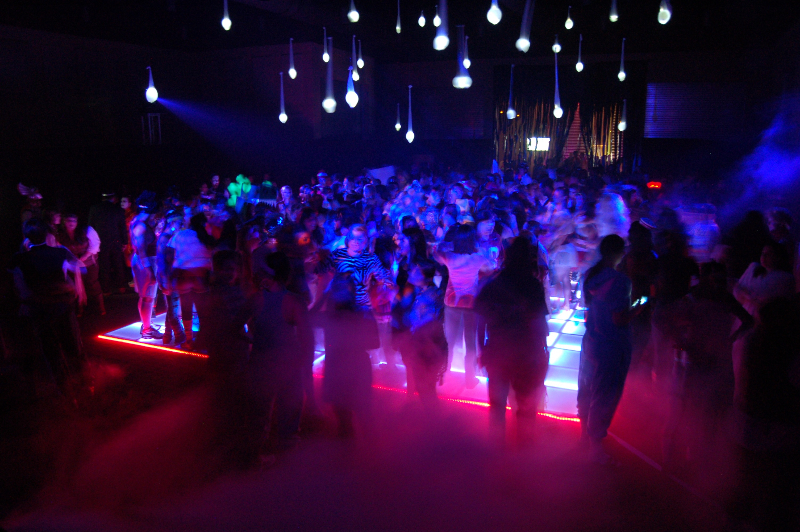 They will then monitor and assist the DJ during the performance to create that perfect atmosphere. 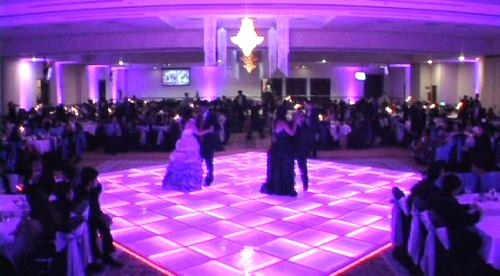 Upon completion of the event, our technician will clean and break down the LED Dance Floor and return it back to the shop. 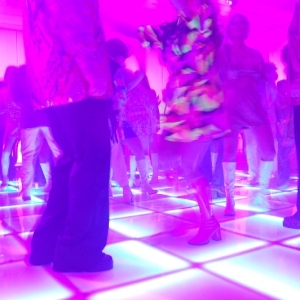 The only worry a client will have is scheduling an appointment to have their feet massaged from all the dancing.